WATCH: Sassa and Post office media briefing on grant payments - SABC News - Breaking news, special reports, world, business, sport coverage of all South African current events. Africa's news leader. Sassa and SAPO updating about their state of readiness for the direct payment of grants to millions of recipients from 1st April 2018. 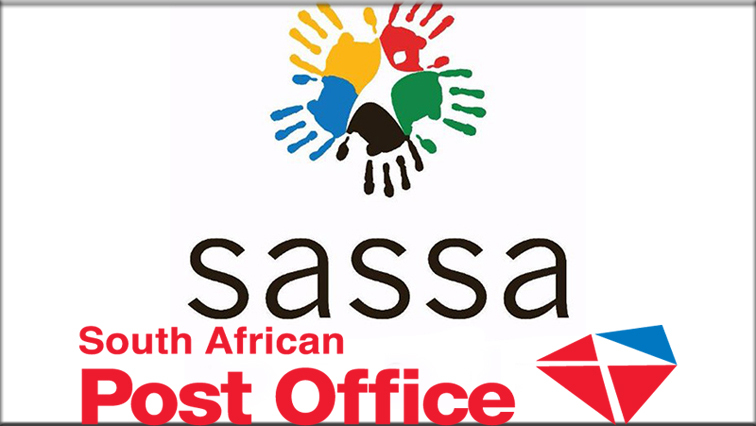 The South African Social Security Agency (Sassa) and the Post Office are holding a joint media briefing on progress regarding social-grant payments in Pretoria on Thursday. They are updating about their state of readiness for the direct payment of grants to millions of recipients from 1st April 2018. This entry was posted on 08 Mar 2018,10:01AM at 10:01 AM and is filed under South Africa, Homepage Featured Story Slider. You can follow any responses to this entry through the RSS 2.0 feed. Both comments and pings are currently closed.